The Harold Hunter Foundation and adidas Skateboarding will invite a small group of female, gender-fluid and non-binary skateboarders alongside male allies for a private skate session with a Live DJ. The skate park designed by Industrial Designer Jonathan Olivares consists of a series of pink concrete ledges and a long bleacher (constructed with Performance Space New York’s staging equipment). Founded as Performance Space 122 in 1980 from an explosion of radical self-expression amidst the intensifying American culture wars, Performance Space New York is the birthplace of contemporary performance as it is known today. This event takes a unique opportunity to promote unity through a celebration of skateboarding in the context of performance art, providing a different type of engagement than the other competition style events throughout the weekend. For more information on the Training Facility, contact blake@blakezidell.com. All ages skate jam featuring pop-up “Best Trick” contests with cash and prizes, live music, and a massive product toss. 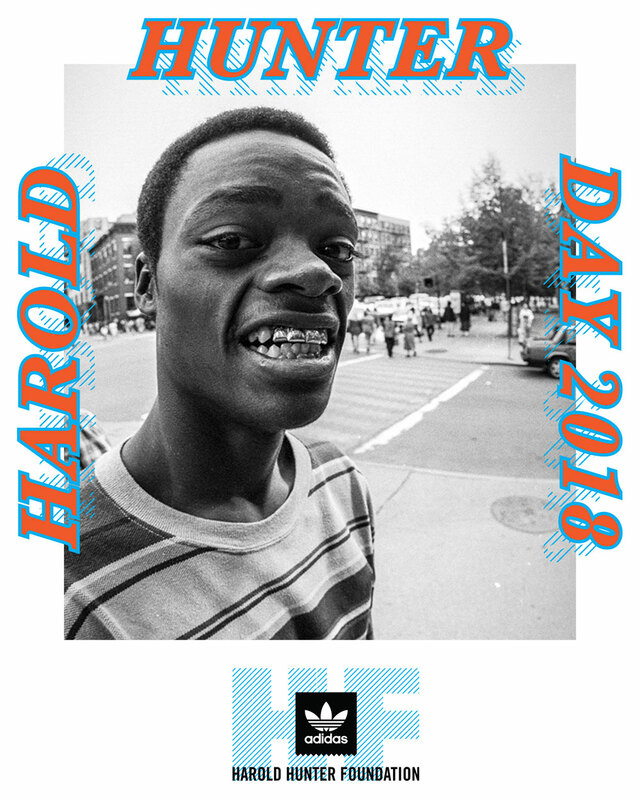 The Zumiez Destroyer Award goes to a special standout who embodies the Harold Hunter spirit, coming from anything having to do with ripping skating, style, side antics, or just overall killing it. The 2018 Harold Hunter Weekend will take place at multiple locations across New York City kicking off with a book release party of Patrick Wallner’s The Eurasia Project. The photobook chronicles the travels of Wallner and his likeminded companions under the name Visualtraveling, exploring all the one-hundred-and-one nations across the European and Asian continent throughout the last decade.